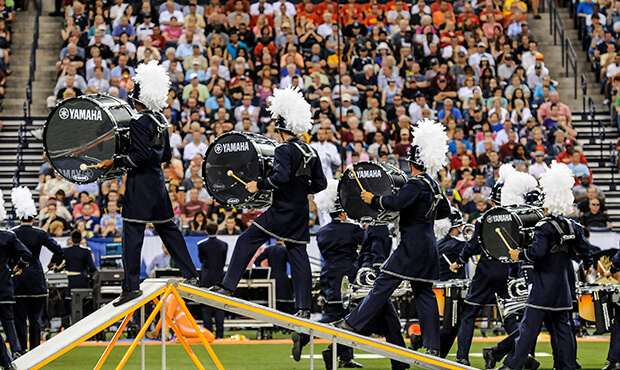 Throughout the summer of 2014, fans had the opportunity to follow their favorite corps all season long on the DCI Fan Network with high quality Audio Performance Downloads captured at select events on the DCI Tour schedule. 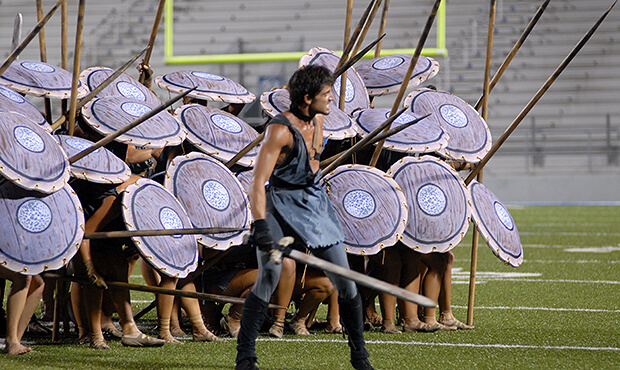 In addition, audio and video downloads reaching all the way back to DCI's earliest years continue to be accumulated on the Fan Network, making it the most comprehensive resource for drum corps audio and videophiles alike. 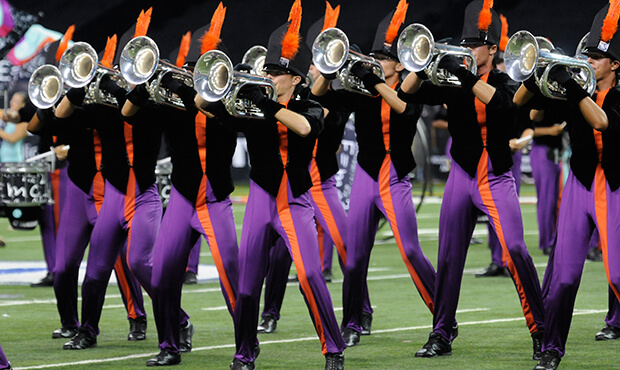 Audio and Video Performance Downloads (APDs & VPDs) are available through the DCI Fan Network.